Forth View Hotel is tucked away on Hawkcraig Point, below the cliffs looking out to Edinburgh Castleand the Islands of the Forth. 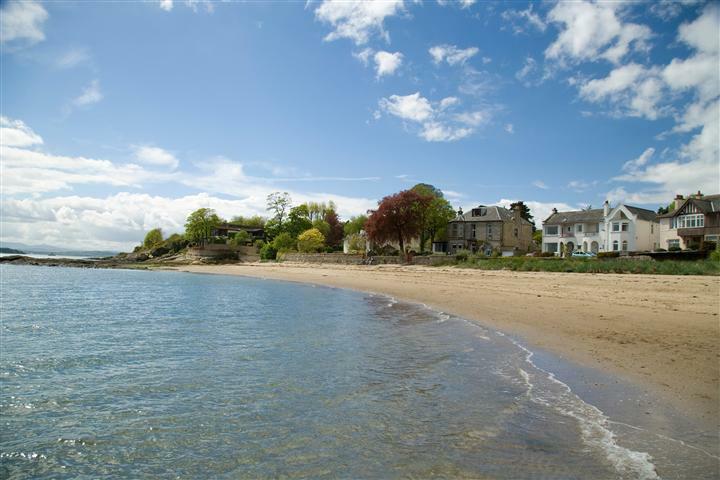 The hotel is located in Aberdour, an unspoilt Fife resort on the North Shores of the River Forth. 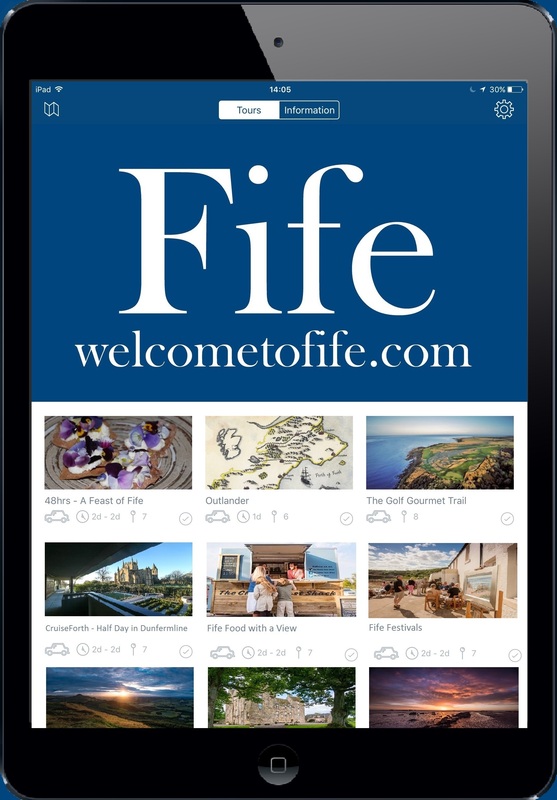 Visitors will be impressed by the wide views across to Edinburgh Castle, Arthur's Seat, the Island of Inchcolm, and the Forth Bridges towards the west. 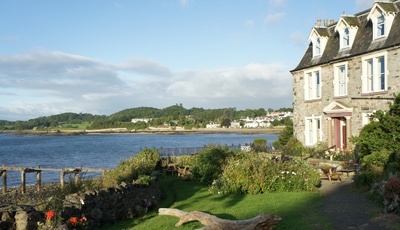 BEDROOMS: The hotel has five well appointed bedrooms with most offering sea views. 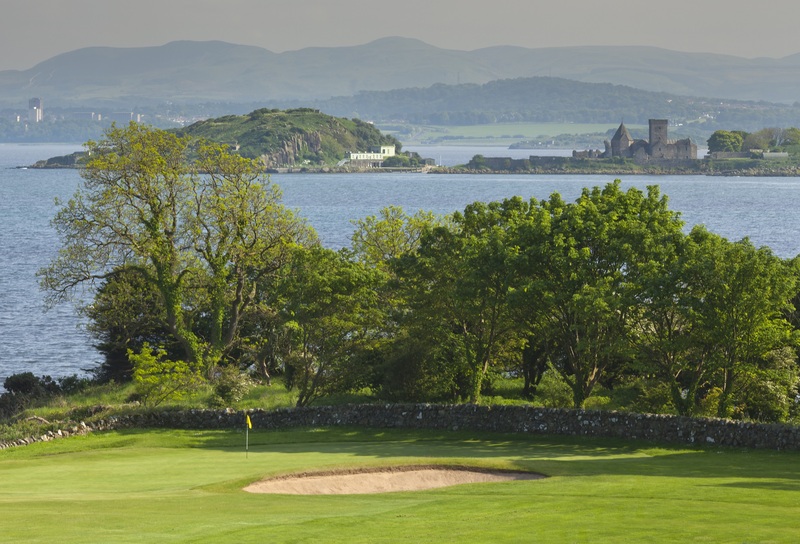 Sitting by the window you can enjoy the view across the River Forth with the Island of Inchcolm nearby and Edinburgh and the Pentland Hills in the distance. Most bedrooms have an ensuite bathroom. For a list of room options and prices please click here. There are tea/coffee making facilities in each room. We offer free wireless internet for our guests. From Forth Road Bridge/M90 take exit 1 onto A985/A921 sign-posted Inverkeithing, Dalgety Bay, Kincardine. Continue on A921 for approximately 4.5 miles into Aberdour. Continue through village past rail station and Castle. Take first right into Hawkcraig Road. Continue straight until you reach a small roundabout, go left and immediately veer to the far right hand corner of the top Silver Sands car park and follow signs to Room With a View, Seafood Restaurant. After a slightly winding track through the trees you will reach a steep incline. You may choose to leave your car at the top of the steep hill or drive down and park in front of the large grey building (Forth View Hotel). Edinburgh Airport is located at approx. 15 miles from Aberdour. If you wish to use public transportation, we recommend taking the Airlink 100 bus to Waverley Rail Station (30min). For your onward travel by train please see travel info on the left. The nearest station is Aberdour Train Station. There are frequent trains to Edinburgh Waverley. Travel duration is 30min to 45min. There are also excellent rail links to Stirling, Perth, Dundee, and St Andrews. 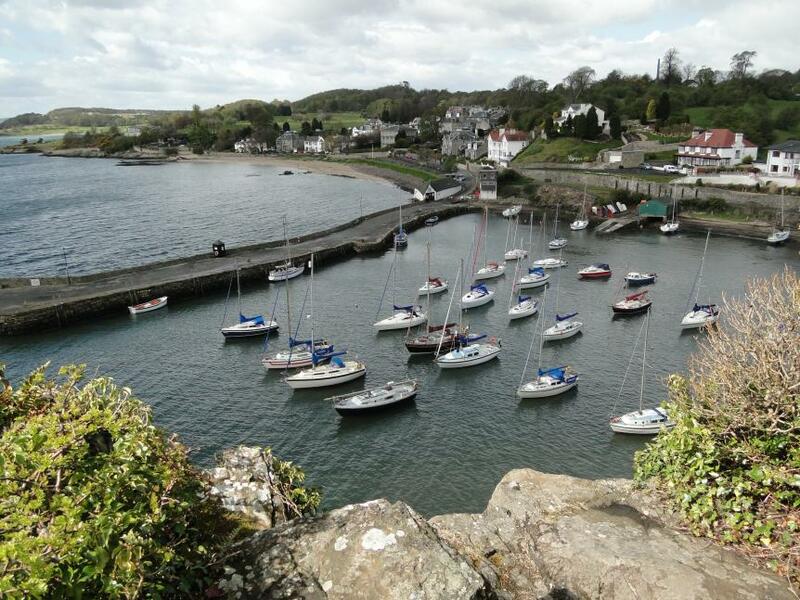 We offer a free pick up from Aberdour Station! A quiet sandy bay in with rock pools and lovely views. This splendid ruin was once the luxurious Renaissance home and pleasure gardens of Regent Morton, at the time Scotland’s most powerful man. 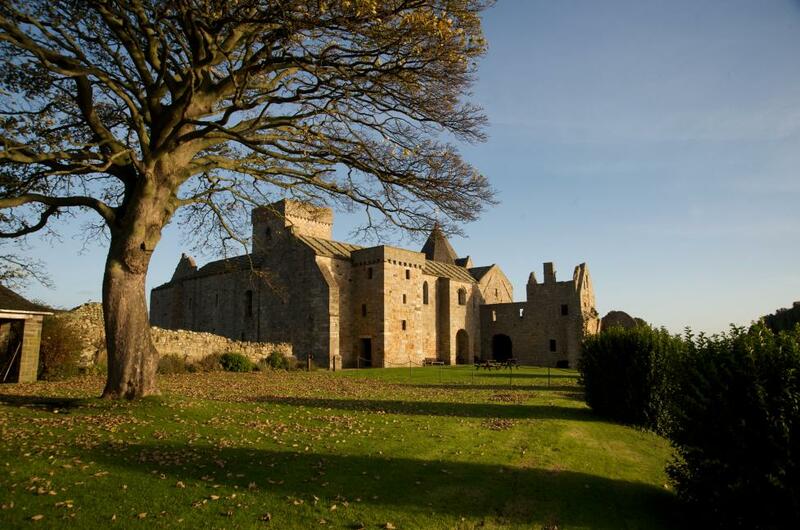 It's among the oldest standing masonry castles in Scotland and was used in the filming of Outlander. 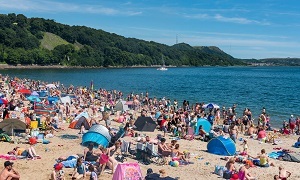 The pier is controlled by Aberdour Residents Association. 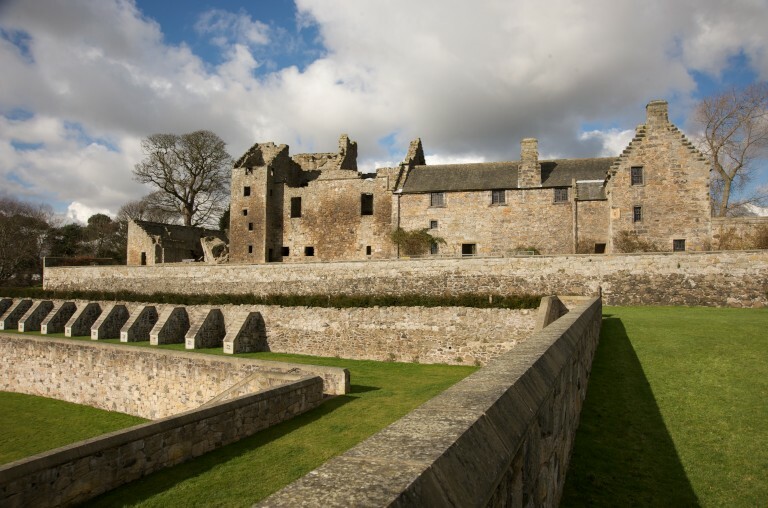 Encomapassing a full ten day programme of events and the historic Donkey Brae Run, the 34th Aberdour Festival returns from the 29th July to 6th August 2017. The Fife Coastal Path passes by this beach and which has great facilities and a long, sandy shore.